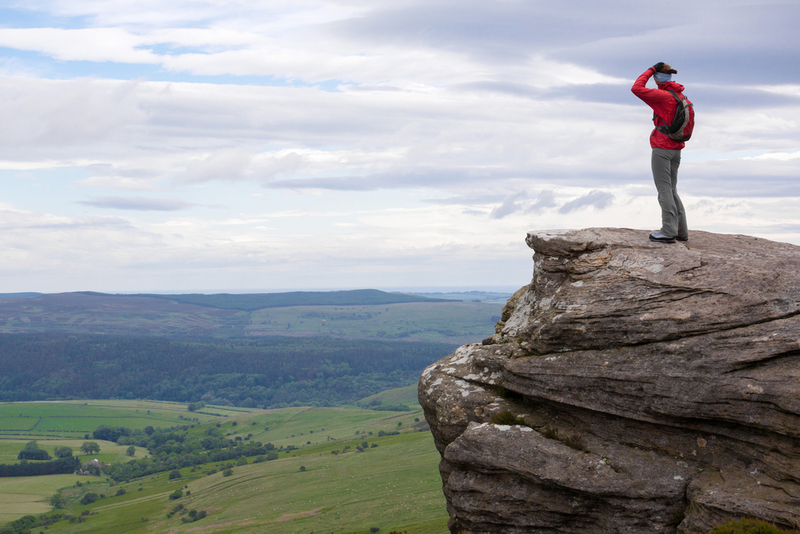 Spring is well underway and that means one thing – the scope of things to do in Northumberland and picturesque views to visit are in their peak. Northumberland offers great activities for the whole family, from the annual Alnwick Spring Show to Rothbury Food and Craft Festival; there is something for everyone. Northumberland is a beautiful County all year round, however in Spring it really blossoms. With Northumberland having two areas of outstanding natural beauty (AONB), there is plenty to see and do. In addition there is always plenty of wildlife throughout the County especially during Spring-time with the Osprey’s returning to Kielder Water and Forest Park, the rare Black Grouse in the Heather Moorland and newborn Puffins on Coquet Island. Just a few miles from the Northumberland coast lies Holy Island. Holy Island of Lindisfarne is cut off from the mainland twice a day due to the fast-moving high tides. This picturesque island holds a wealth of history within. Lindisfarne Castle was built in 1550 as a fort to defend the harbour. Today, the National Trust looks after the castle so that the general public can all enjoy the amazing architect, fabulous views and explore the whole castle for fun family days out in Northumberland. Alnwick has an annual Spring Show and this year (2019) it is held on Saturday 13th April, taking place at Willowburn Sports & Leisure Centre. At the Alnwick Spring Show, you will have the chance to see the Spring flowers, food and floral Art exhibits, making it a great day out for the whole family. Alnwick garden is the perfect place to explore throughout all seasons. But during Spring you will most likely see something different every time you visit with different flowers and botanical features in bloom. This event is usually held on the first bank holiday in May. It has become a big event all over the County with 10,000 food lovers having visited the community while it usually boasts around 50 stalls of food and crafts in the picturesque village of Coquetdale. Northumberland hosts the most amount of castles in England – with over 70 castle sites. Although over time the distinct, derelict ruins are all that’s left for some – for example castles like Dunstanburgh and Berwick castle are mainly ruins. However, castles like Alnwick and Bamburgh have been restored to their full former glory. Start your adventure in Northumberland with Alnwick Castle. Some may recognise this historical castle from the film Harry Potter and also TV series Downton Abbey. The castle is brimming with history, extraordinary people and medieval decor. With the nights getting longer, the stargazing gets better. And with Northumberland being the largest designated Dark Sky Park in Europe, this means you will see the stars like nowhere else. With around 85% of the population never seeing a truly dark sky, you will be sure to see it here.  If you are planning a trip to Northumberland in Spring, then stay with us at William De Percy. Don’t want to leave your furry friend behind? That’s fine! Bring your dog with you to our dog-friendly bed and breakfast and experience Northumberland for the beautiful County that it is! Get in touch today – we would love you to visit us!